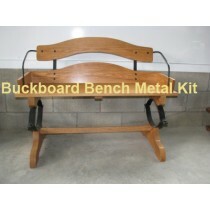 Reproduction buckboard and authentic working wagon bench seat. 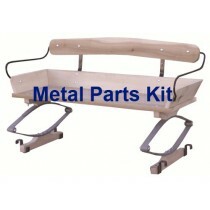 Plans & hardware kits available. 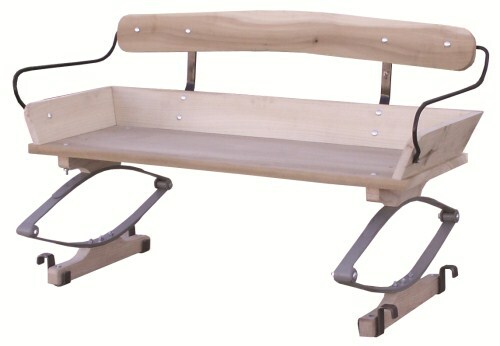 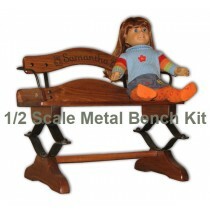 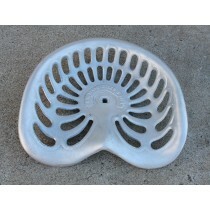 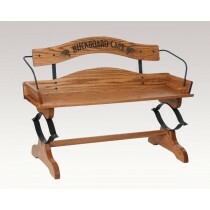 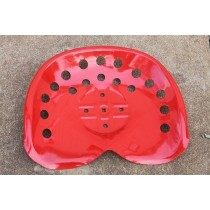 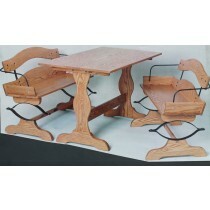 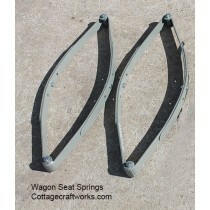 Use on a working wagon or as a side bench seat.